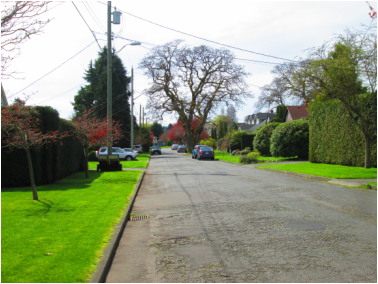 The current Tree Protection bylaw and its limited enforcement by the city have allowed for an unprecedented destruction of Oak Bay's urban forest. The protection needs some teeth. New developments must be designed to fit with existing trees, not "vise-versa"
Maintain an independent "Environmental Committee"